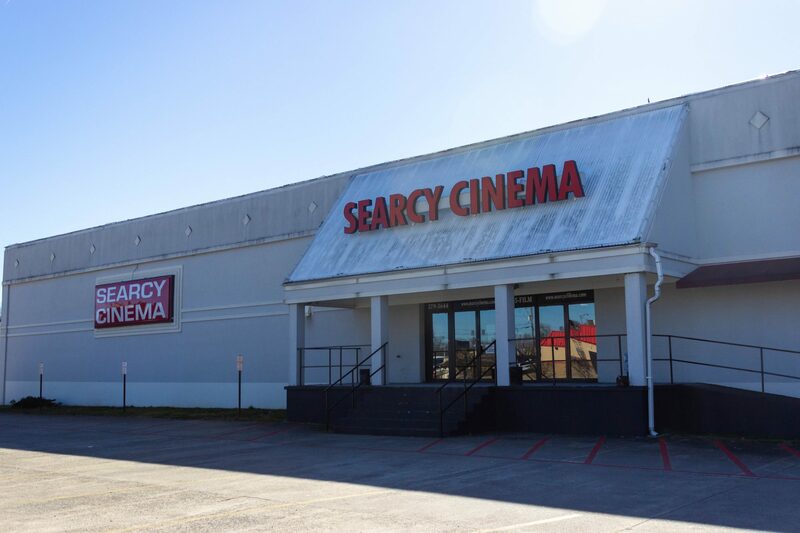 Searcy Cinema 8 will start a renovation process on March 1 to transform into a theater with reclining seats, a full menu and reserved seating. Searcy Cinema owner Matt Smith wants to bring the Searcy Cinema up to par with his nine other nearby theater locations. By this fall, Searcy’s theater will consist of electric leather seats with tables and new food items including made-to-order pizzas, nachos, pies, cakes, ice cream, onion rings, standard concession items and more. New carpets, drapes, screen masking and skirts, remodeled restrooms and a new parking lot are in the renovation plan as well. As for pricing, theater patrons can expect to see the same pricing as the Cabot, Little Rock and Hot Springs locations. According to cabotvipcinema.com, current ticket prices are $9.25 for matinees, and $11.25 for all other movie times. All of the renovations will be complete without ever closing the theater. Instead, they will close down an individual theater room that is being worked on and keep the other seven theater rooms operating. Although Searcy is the smallest town in which Smith owns a cinema, he graduated from Harding and loves the community so he is excited to have a hand in its growth. His goal is to make sure the Searcy location is on par with the other nine locations nearby. Many Harding students and Searcy citizens are excited about the new remodel. Many were willing to drive to other locations just to get the luxury cinematic experience. “I’m just really excited that I don’t have to drive all the way to Little Rock for reclining seats anymore,” junior Kylie Jones said. Smith has renovated the other theaters he owns in Cabot, Little Rock and Hot Springs, and will use the same set up to renovate the Searcy Cinema. The project is expected to be fully complete by August of 2020.